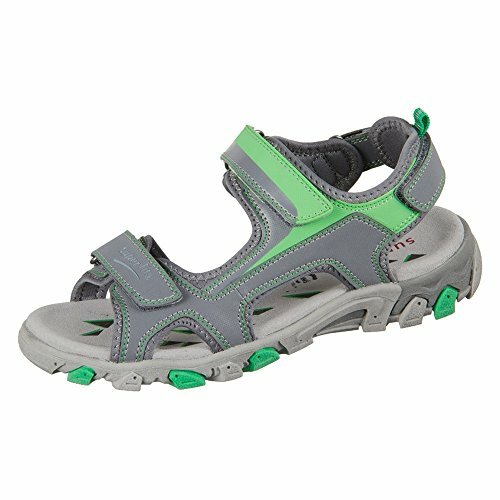 Superfit Hike Smoke kombi Tecno Textil - 20045245 - Color Grey - Size: 36.0 EUR by Superfit at Blood of The Young. MPN: 200452_45. Hurry! Limited time offer. Offer valid only while supplies last.